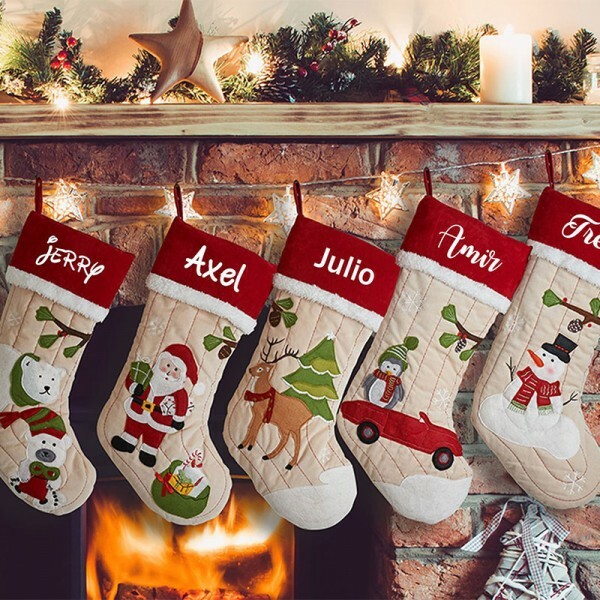 Wonderful stocking, personalized, in an amazingly brief time! Beautiful high quality item. 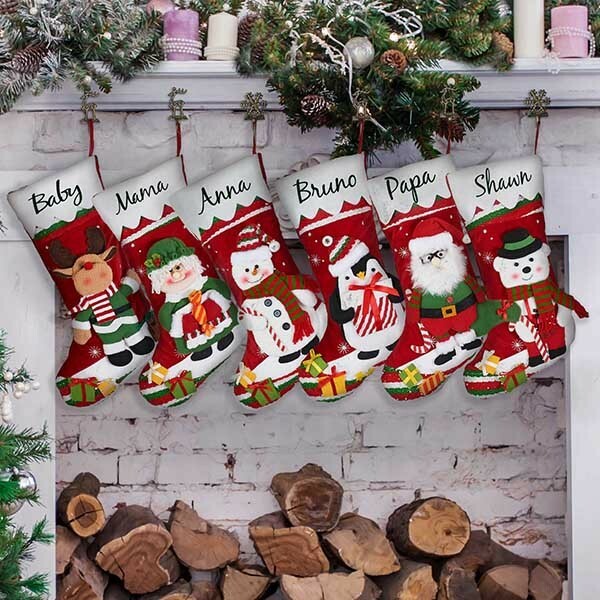 Just like stockings my grandmother made 70 years ago. Thank you so much! 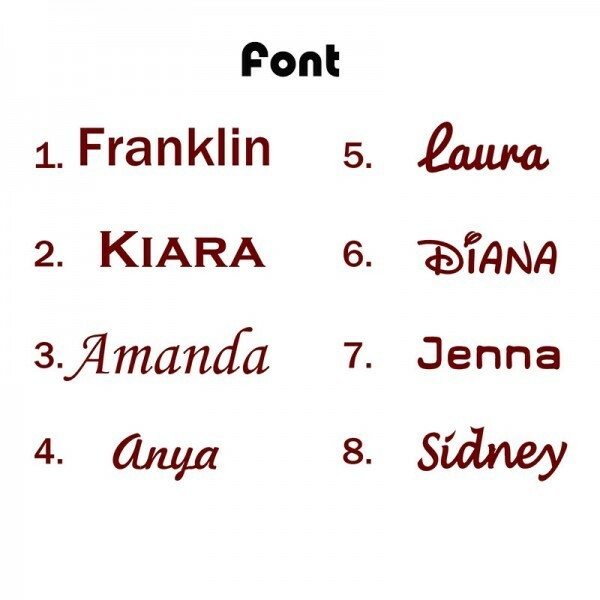 They are perfect. Will definitely order more in the future! 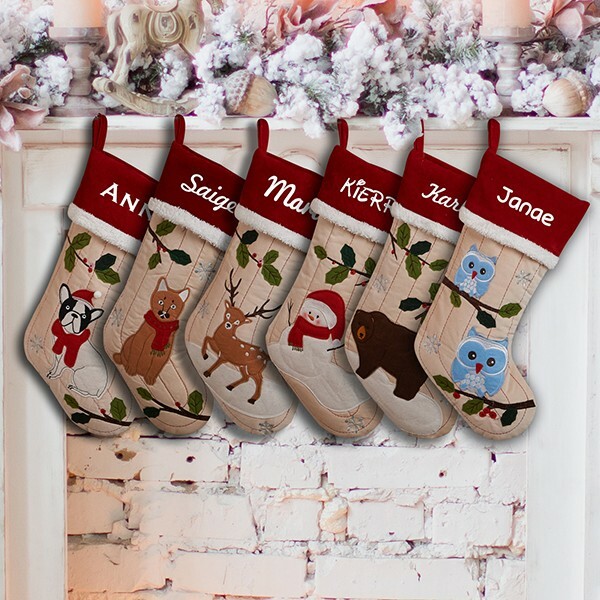 Question about Monogram Family Christmas Stockings is Successfully Submitted.